A range of colourful mediterranean dishes. 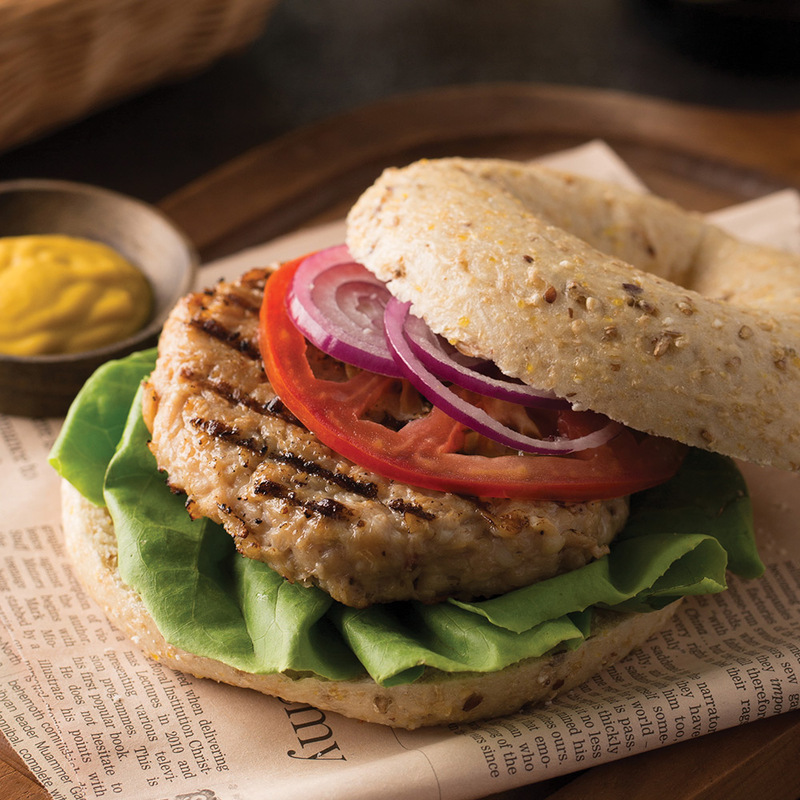 In our desire to offer our customers a variety of healthy products, VEGAÏA® meets market expectations by offering a range of vegan dishes based on the best Mediterranean recipes. 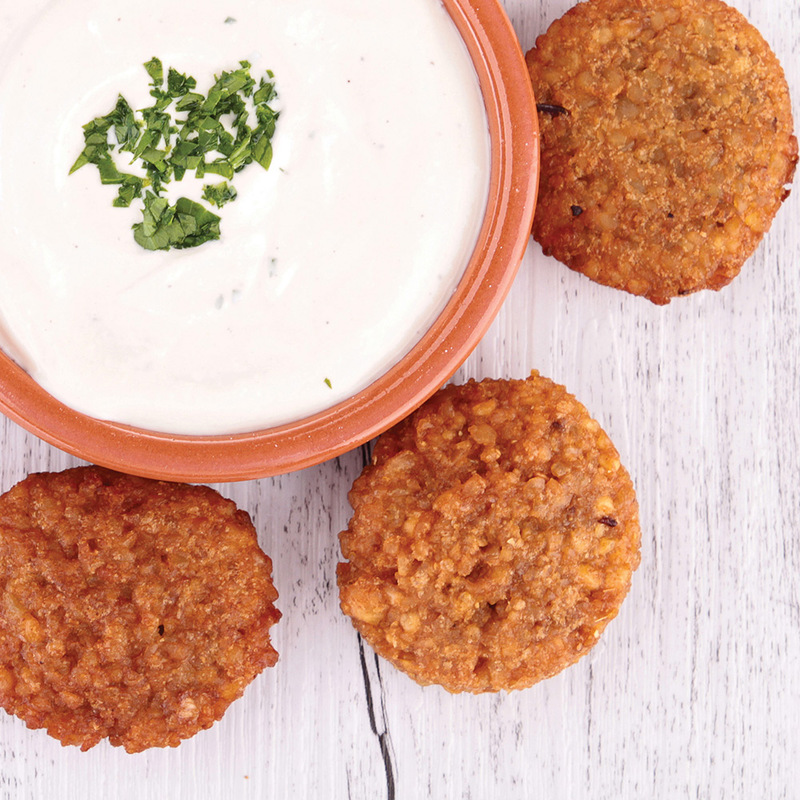 Famous throughout the world,these delicious VegaFalafel® cereals or legumes galettes will delight a refined clientele. 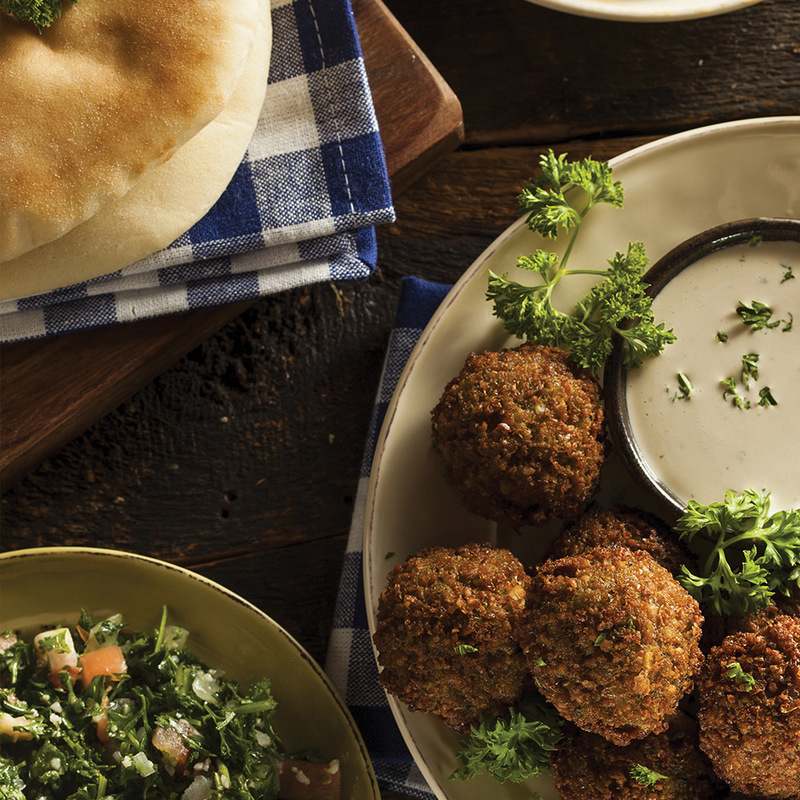 This Middle-Eastern mashed chickpea recipe is ideal as an accompaniment to VegaFalafel®. 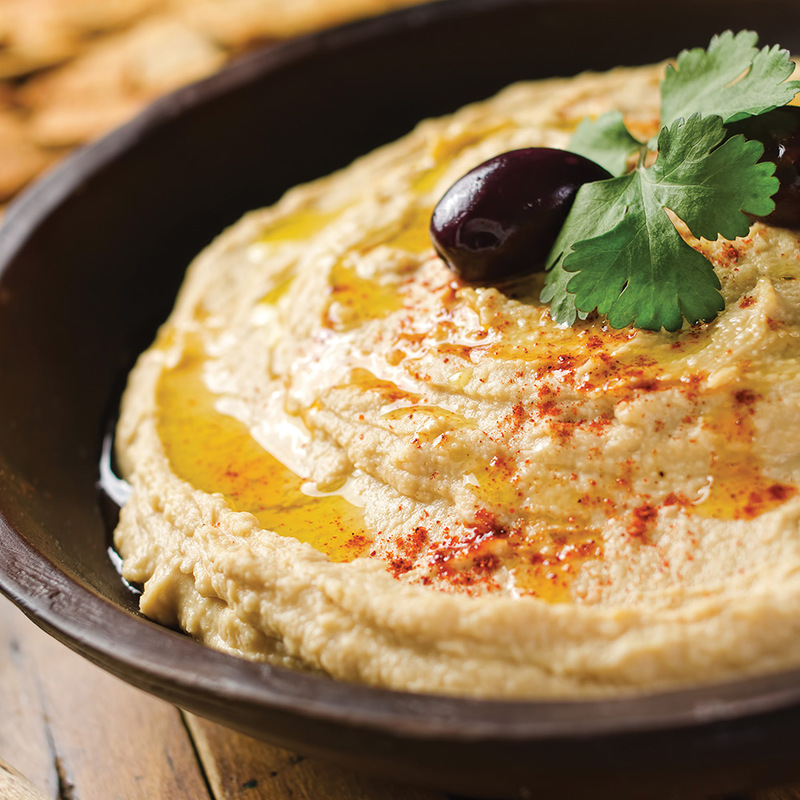 Fresh, creamy and rich in proteins, VegaHummus® can be enjoyed without moderation.